"In the mirror of Radharani’s heart, the transcendental features of Krishna appear increasingly new and fresh. 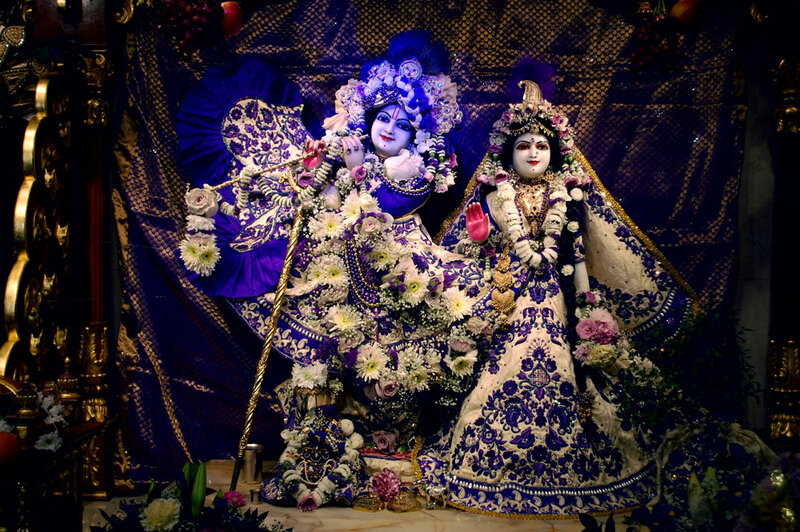 In other words, the attraction of Krishna increases in proportion to the understanding of Srimati Radharani. Each tries to supersede the other. Neither wants to be defeated in increasing that intensity of love."